Soulrocker Fam!!!  —We have a huge surprise for you! 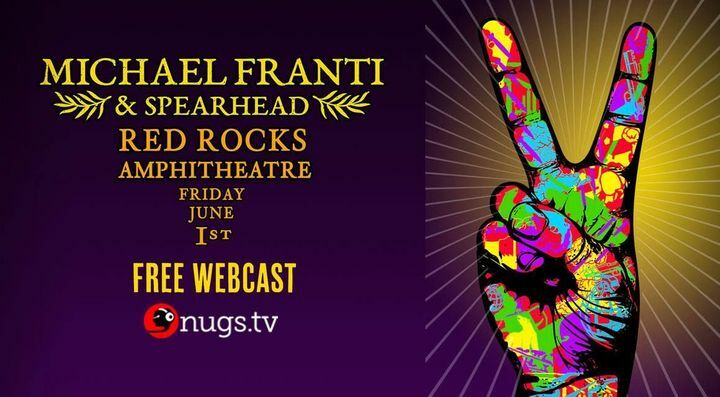 We'll be broadcasting our STAY HUMAN TOUR kickoff show LIVE from Red Rocks TONIGHT via a FREE webcast going live at 9:30pm MT - Tune in on my Facebook page or at http://nugs.tv! See y'all there!!! They played a different set from Friday night. Even went back to the rebellious days with Yell Fire. Loved the Glide Memorial choir, they brought a fantastic spirt to the room. The good Reverend can really dance. I’m gonna miss Victoria Canal. I’d like to wish her good luck on her new album. The music was inspiring, the venue inviting and the crowd invigorating. All my hopes were realized when I was invited to get up on the riser to sing and dance with Michael. Out of this world!! 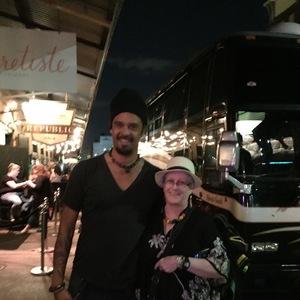 Beautiful venue and Michael and Spearhead always show the people a show of love and coming together ❤️❤️❤️ We would not miss a Franti and Spearhead show! Always beautiful energy in abundance at Franti’s shows!! Good therapy for my soul! Salvage Station is a fantastic venue ~ one of my new favorites in the Asheville area! ✌🏽,💕& 🤗 Peace, love & hugs! Michael Franti is our favorite, must go to concert. His music and him is such an inspiration. Seeing him in the rain only made our experience more real and unforgettable!! Always, always puts on a great show. Michael Is an amazing person and has such a great big heart. I love that he does a preshow yoga class before most of his shows. I wish more performers were like him-using this platform to spread messages and love and peace.